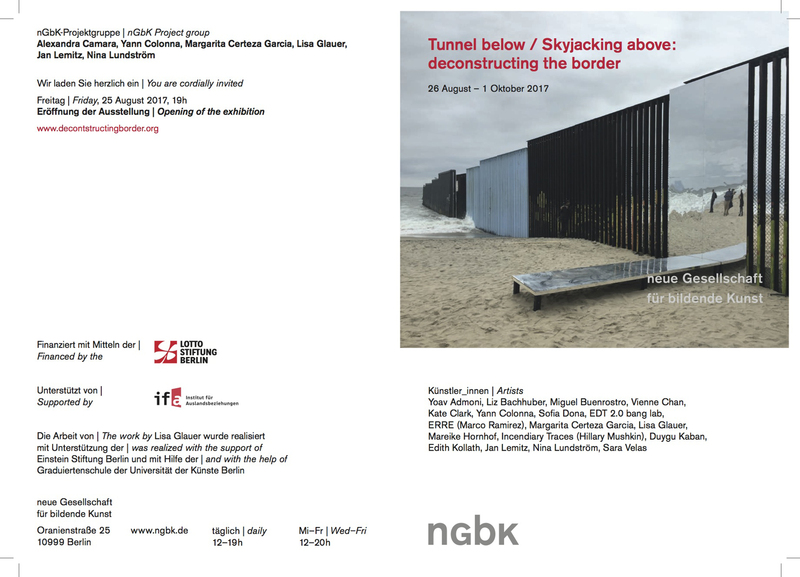 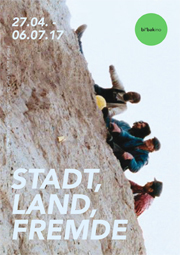 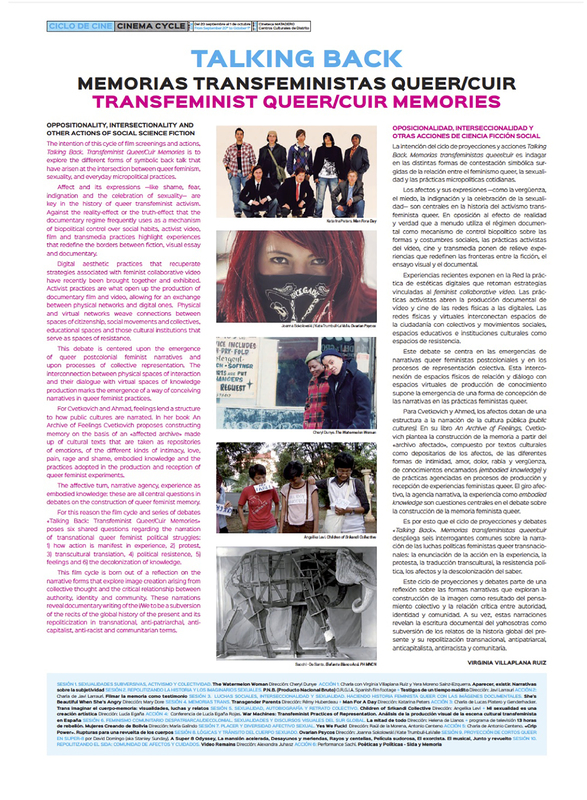 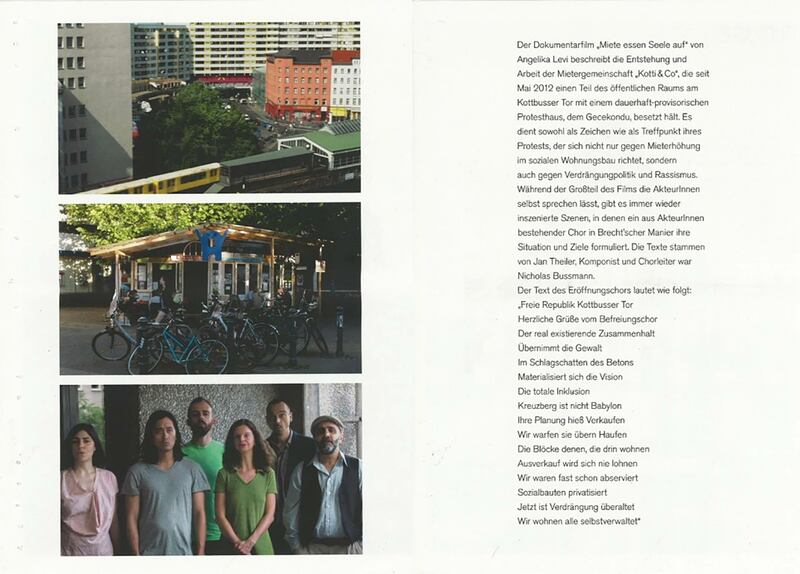 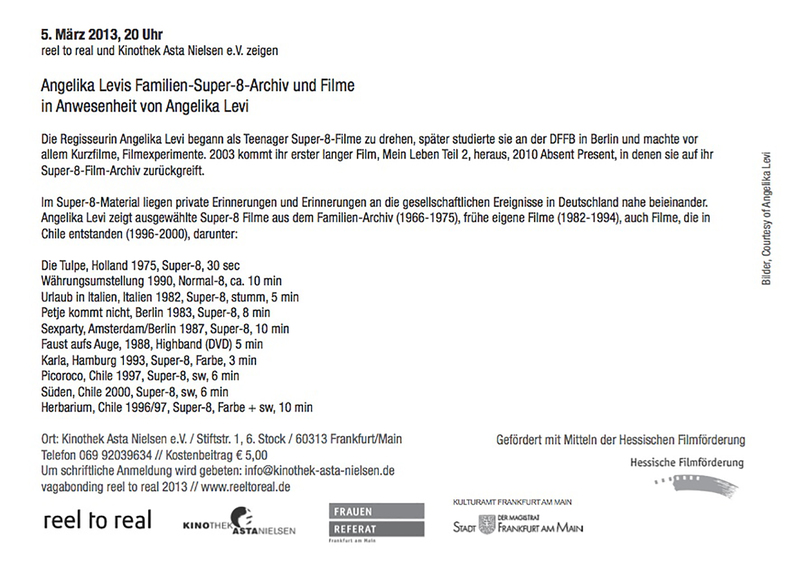 bi‘bak, Berlin, in the screening program: „City , Country, Alien“. 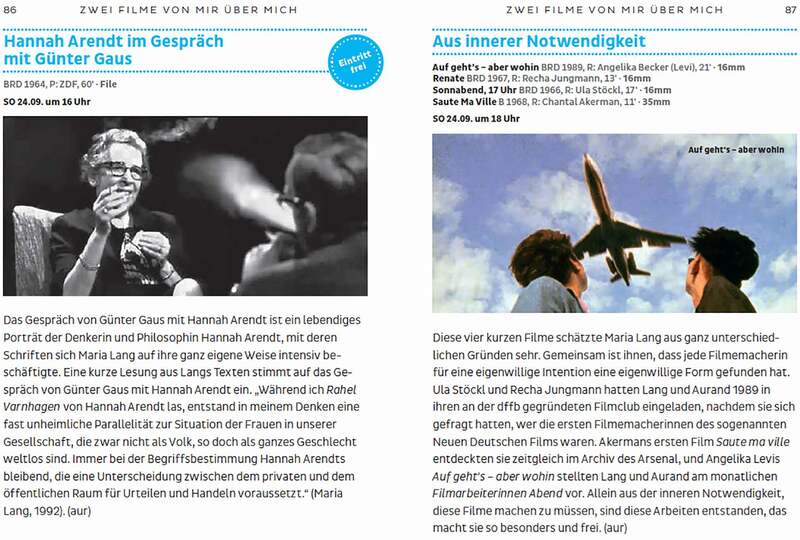 Documentary-and experimental films about the Holocaust. 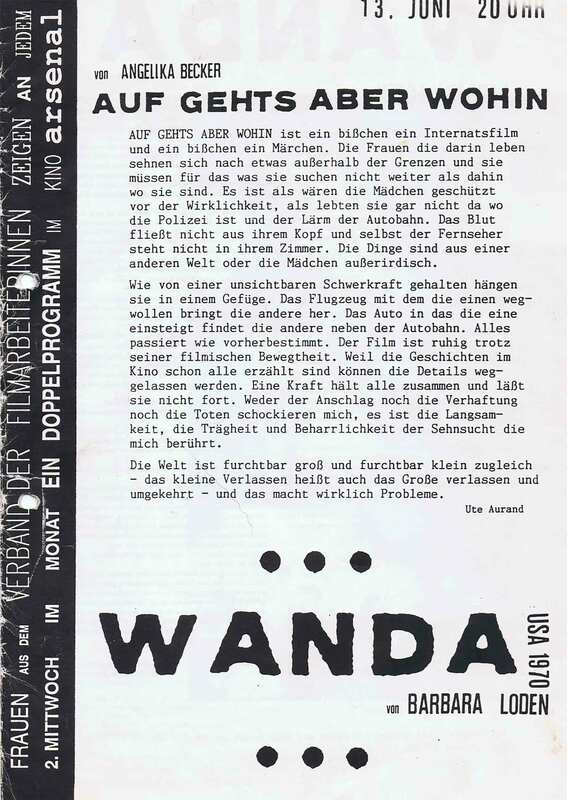 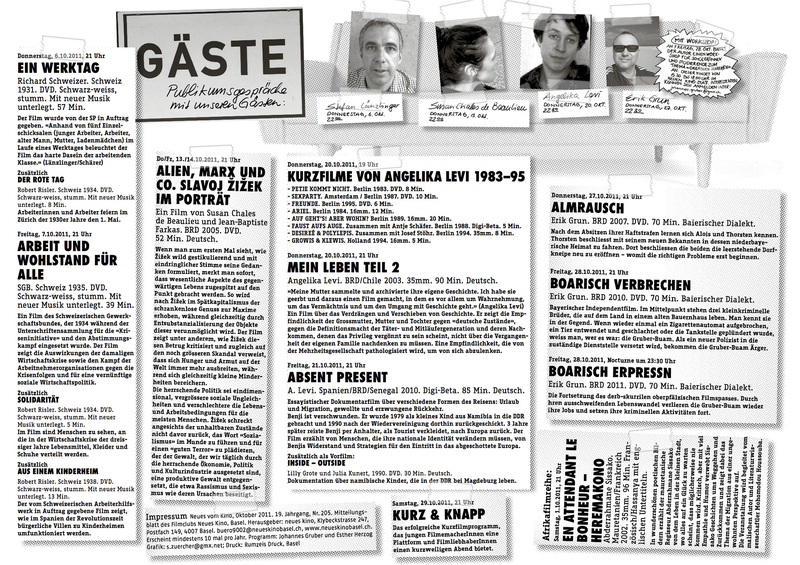 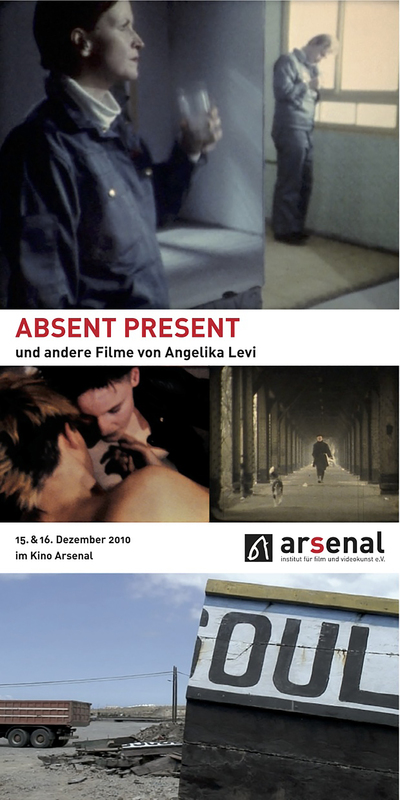 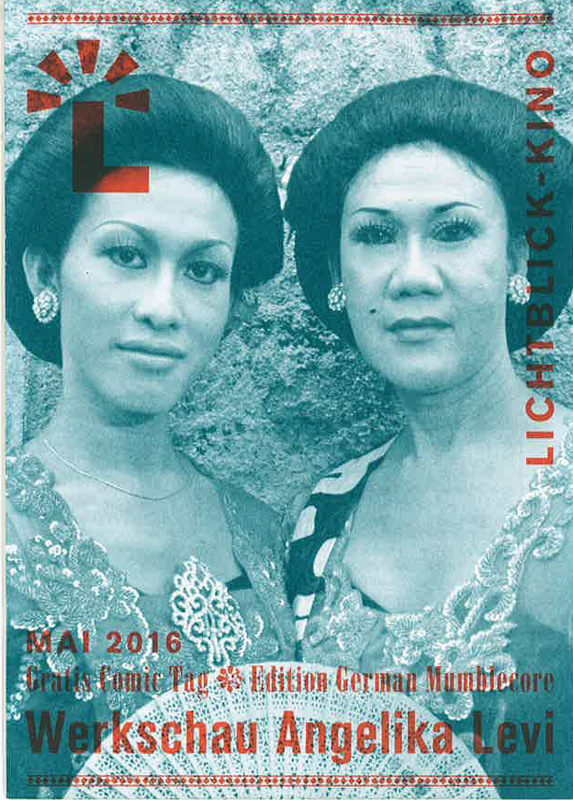 From the collection of Arsenal Distribution – Institut for Film and Video Art, „Mein Leben Teil 2“. 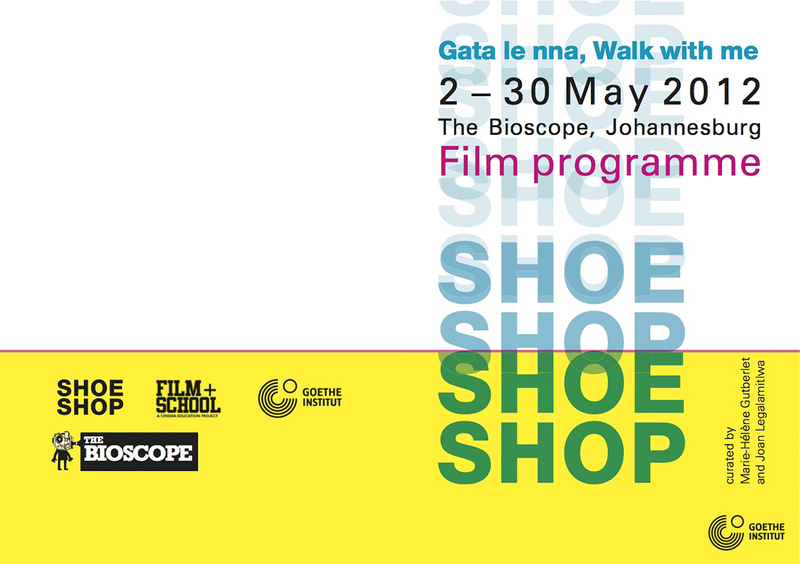 „SHOE SHOP PROJECT“ / Johannesburg, South Afrika / with Goethe Institut curated by Prof. Marie-Hélène Gutberlet and Joan Legalamitlwa.